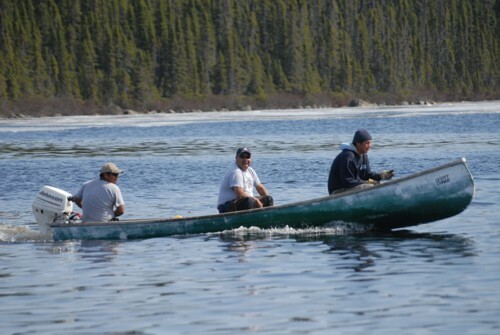 The Sheshatshiu Band Council organizes several craft activities such as canoe building and sewing. For information please contact (709) 497-8522. 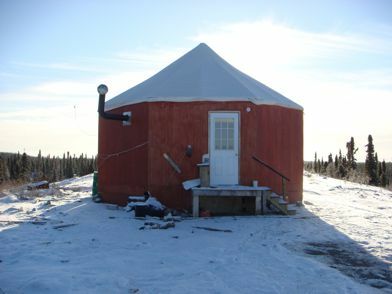 The Sheshatshiu Band Council owns a cabin on the Trans Labrador Highway. This cabin is used for community activities organized by the Council. For further info, contact (709) 497-8522. The Sheshatshiu Band Council organizes trips to the country. These trips offer a great opportunity for the community members to enjoy the nitassinan, the Innu land. For further info, please contact (709) 497-8522.